Alerting followers on the other side of the Atlantic that it would expand beyond the US earlier in the year, Kickstarter has finally launched in the UK, with hundreds of local projects ready to be funded. With Hurricane Sandy wreaking havoc on the east coast of the US, Kickstarter was forced to close its offices. However, that hasn’t stopped the company from working through power outages and widespread flooding to ensure that projects are reviewed and submitted before its public launch in the UK. At the time of writing, Kickstarter offers more than 185 funding projects on its website, with the majority based out of London. The website also displays projects from Edinburgh, Belfast, Manchester, Glasgow, Cardiff, Leeds, Liverpool, Birmingham and Cambridge. The site lists UK projects with pledges and totals in pounds, but for the most part the site runs exactly the same way than it did before the expansion. To launch a new Kickstarter project in the UK, creators must be a permanent UK resident with a dedicated address, a UK bank account, government issued ID and a UK credit or debit card. Oh, and be over 18 years of age. When Kickstarter announced its October 31 launch, it immediately opened UK registrations and allowed funding partners to start building their listing for launch on day one. In a public FAQ, it explained that it felt the three week lead time would give people plenty of time to populate the UK section with projects before it launched. UK projects aren’t limited to local users either, they are listed alongside others on the site and can be backed by anyone worldwide, regardless of their location. 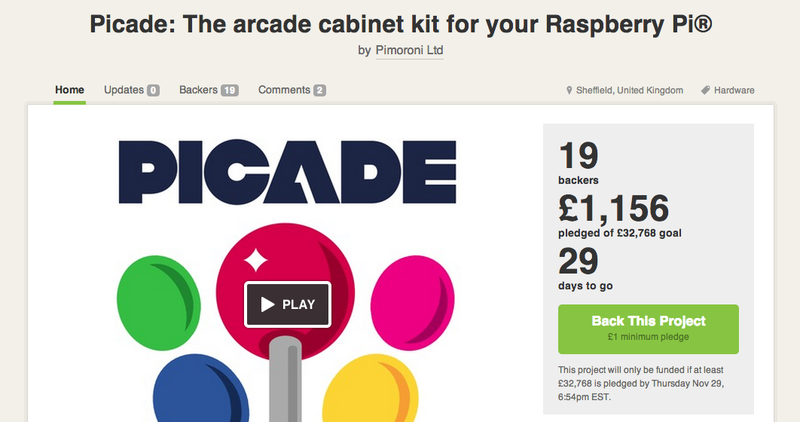 Kickstarter is turning to a third-party payments processor in the UK, rather than Amazon, which it uses in the US. This means that UK backers will enter their payment info securely right on Kickstarter’s site, rather than being sent out to Amazon to complete the transaction. Processing fees and commissions will stay very similar to what they are in the US.